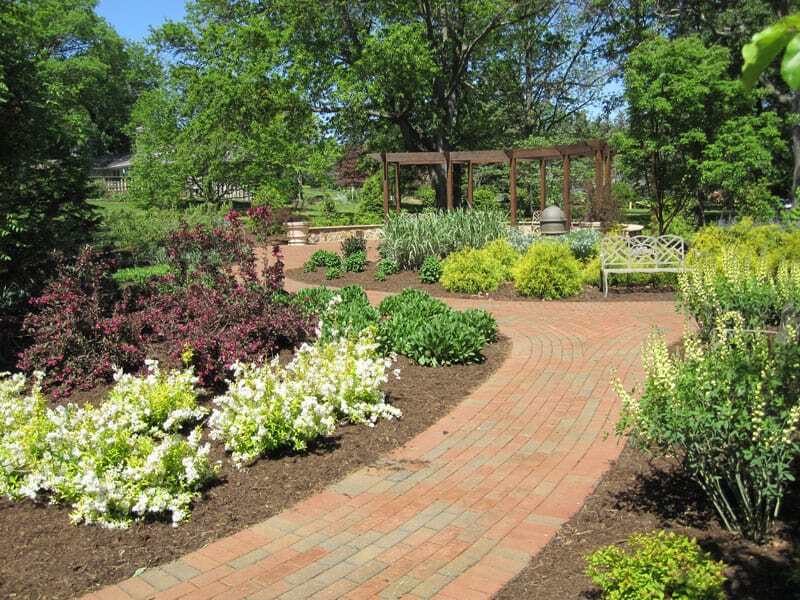 The Serenity Garden is a cancer awareness garden built in Waynesboro Virginia’s Ridgeview Park. 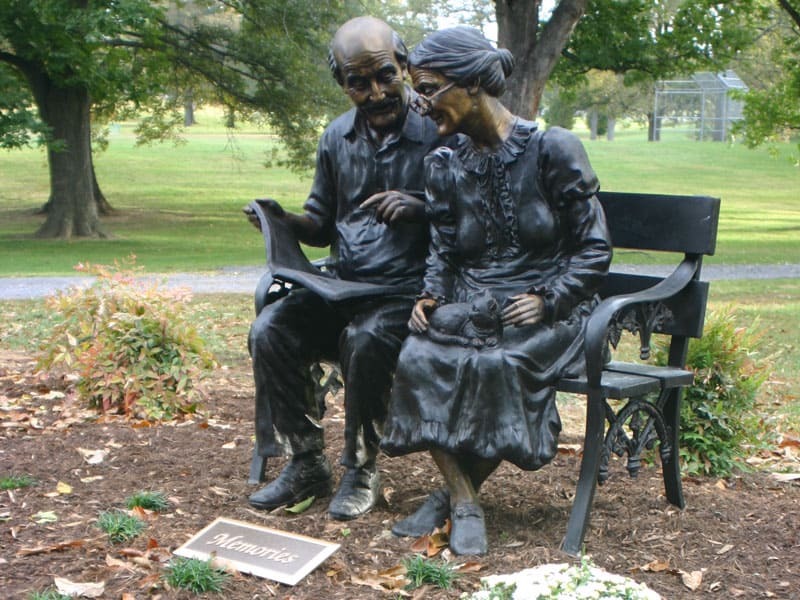 The Garden provides a tangible special place for people to reflect on the courage, dignity, and hope of those who have overcome this disease and those who have fought it. It is a place to celebrate the end of treatments and a place to bring awareness to the continuing efforts to cure cancer. 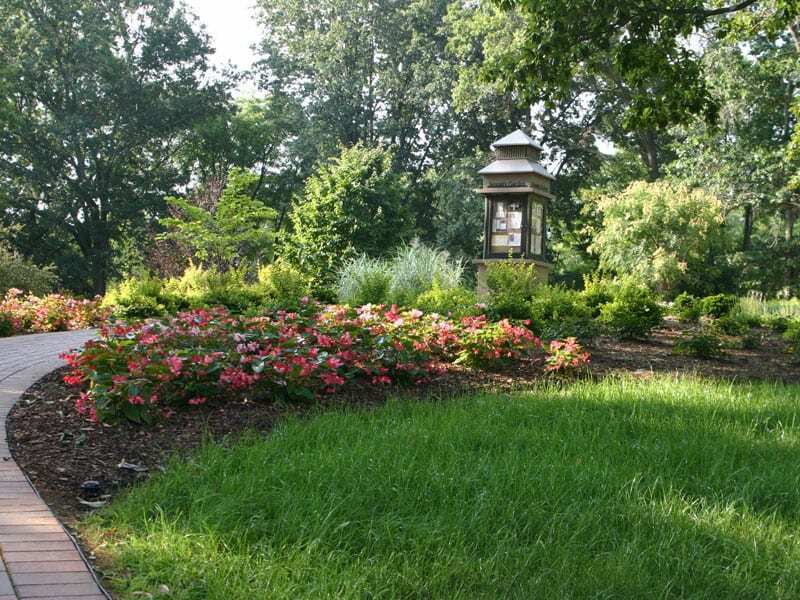 This Garden is on an approximately one acre knoll at the entrance to Ridgeview Park off Northgate Avenue. 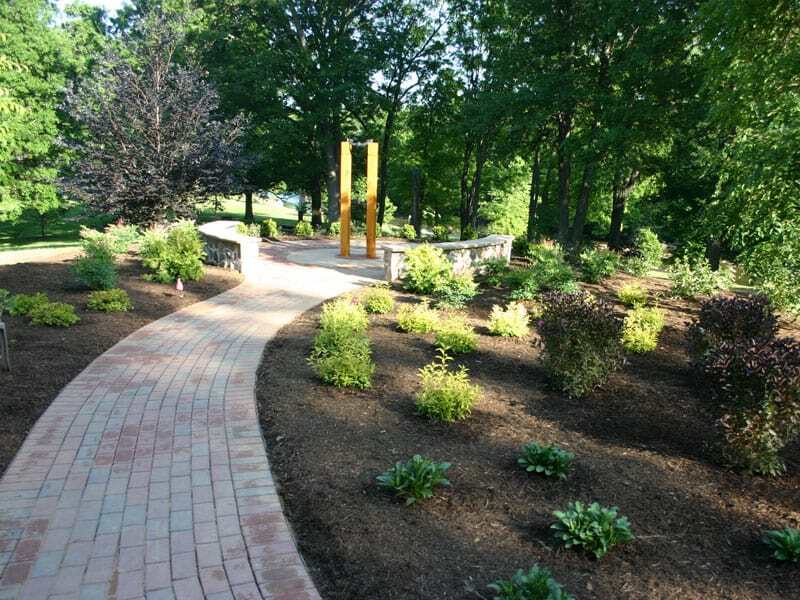 A special walkway leads to South River for people who want to sit and listen to the quiet ripple of the flowing water. 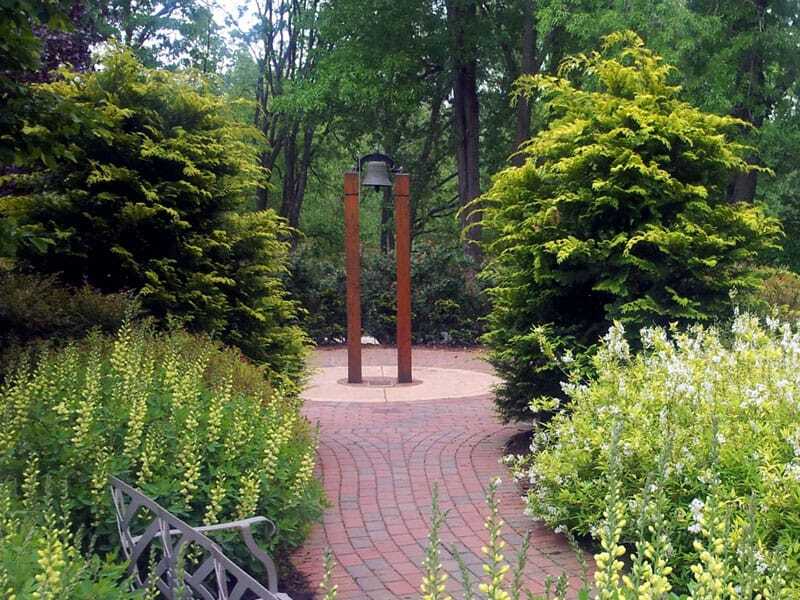 Numerous plaques displayed in and around the Garden explain the deep commitment from businesses, organizations, and individuals who believe in the fight against cancer. 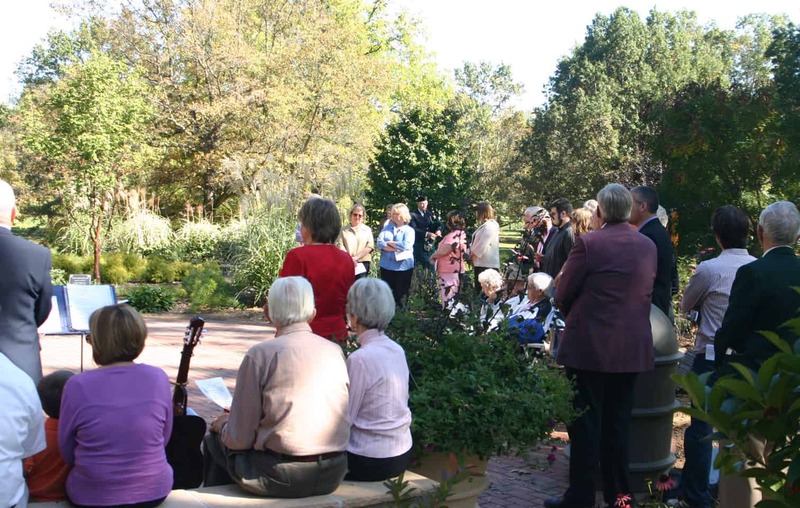 Twice a year, in the Spring and Fall, a brick dedication service is held to recognize the contribution of bricks since the last dedication. 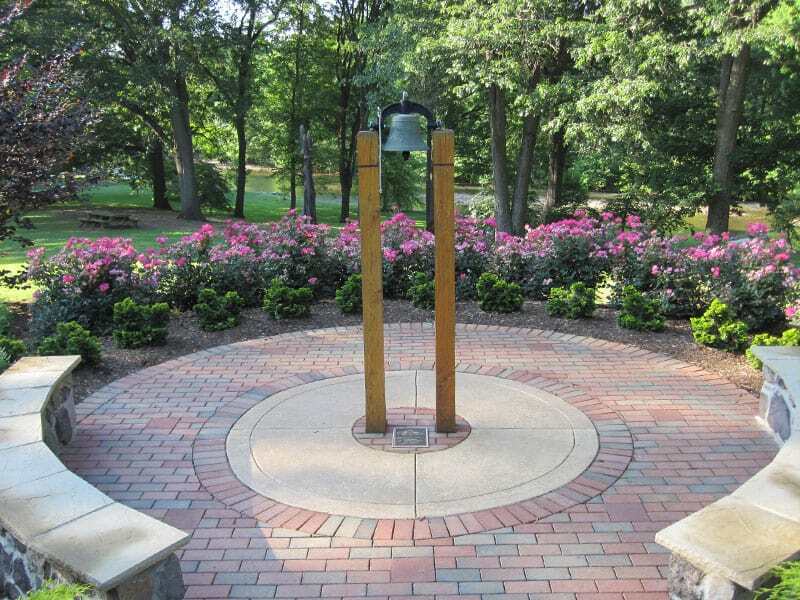 All persons who provide bricks will receive a special invitation to attend this ceremony. 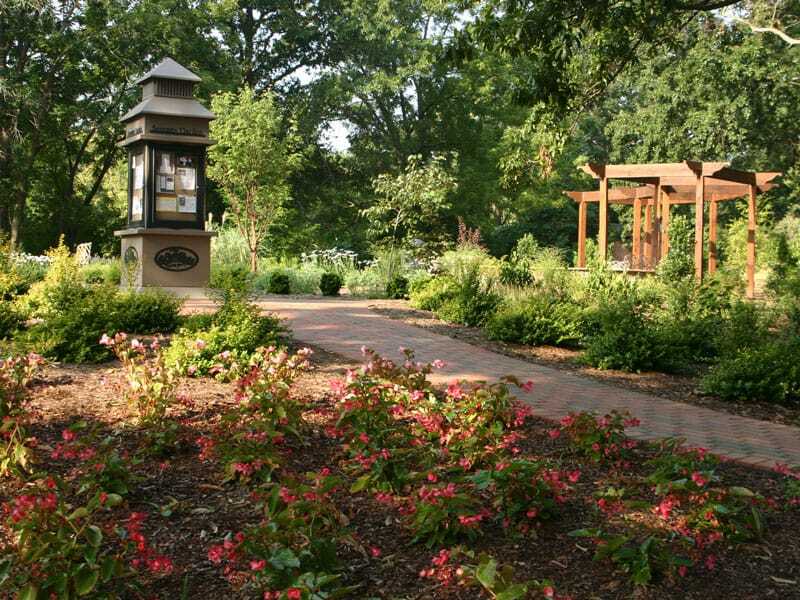 Purchase a brick to be added to the Serenity Garden. 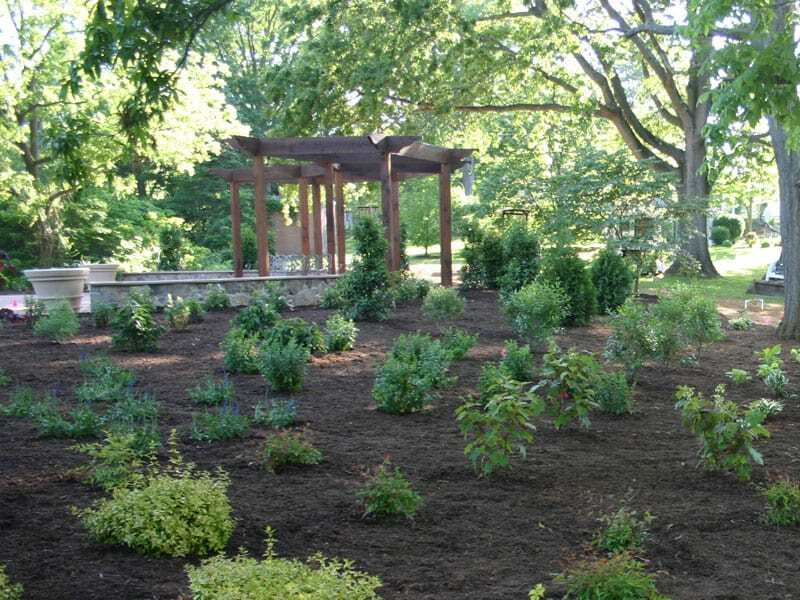 All donations to the Serenity Garden Foundation are tax deductible.